"BTS KPOP EXO GOT7 Wanna One group individual member new calendar 2019-2020. As a KPOP fans, We know what you deserve to have. No matter where we are, We all love BTS! Army forever! 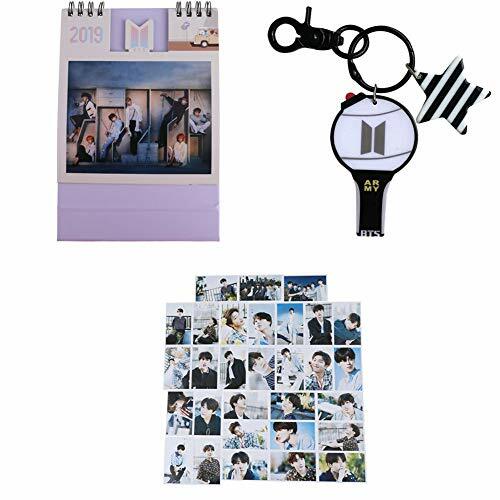 Nice gift for fans, A must have collection for all fans Show your support for BTS.